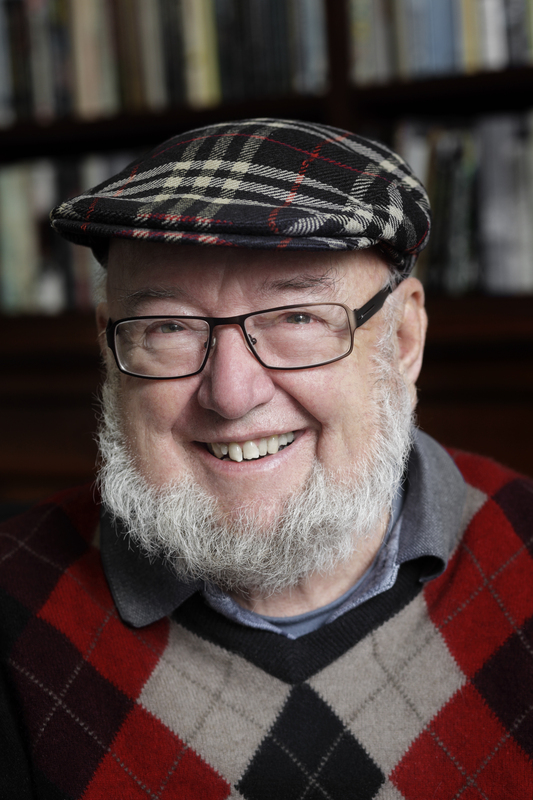 Thomas Keneally was born in 1935 in country New South Wales. In 1958 he entered the seminary but left before being ordained. He published his first book, The Place at Whitton, in 1964. He won the Miles Franklin Literary Award for Bring Larks and Heroes (1967) and Three Cheers for the Paraclete (1968), and was shortlisted three times for the Booker Prize before becoming the first Australian ever to win it: for Schindler’s Ark, in 1982. Keneally has written over thirty books, both fiction and non-fiction, as well as plays and essays.